SMEs routinely face challenges when applying for business loans. The global financial crisis of 2008, and its aftermath severely curtailed bank lending to businesses. For starters, the global economy abruptly reversed course. The overheated housing market collapsed, banks began calling in their loans, and lending conditions were subject to stringent requirements. While conditions varied from one country to the next, an economic malaise ensued. The Dodd Frank Act was cobbled together under the Obama administration to ensure that banks had a sufficient cushion to protect against another economic meltdown, and to provide the necessary regulatory oversight. The capital requirement was designed as a safeguard against bearish markets, and for the most part it appears to have worked. Businesses have not been quite so lucky. From America to Australia, and well beyond, the credit crunch has proven to be disastrous for new businesses and existing SMEs alike. One of the core requirements of any SME is access to capital. Banks have heretofore been regarded as the premier providers of financing to small and medium enterprises the world over. However, the increasing complexity, bureaucratic gobbledygook, and qualifying criteria for loans has made it difficult to get approved. 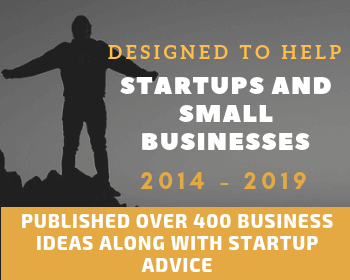 For example, banks require that SMEs have been in business for a specific amount of time, that their turnover meets with minimum standards, that the owners of the business do not have any untoward credit reports, burdensome financial obligations, etcetera. The application, review and approval process is complex. For a fledgling business, the risk of being shut down by banks is an all-too-common occurrence. Banks do not want a repeat performance of the 2008 global crisis, neither do they want to provide financing to businesses they deem risky. It is somewhat ironic therefore, that the world’s dominant economies – France, Germany, the United States, Australia, the United Kingdom – are heavily dependent on private enterprise for GDP growth. Still, banks have no hesitation when it comes to rejecting loan applications for any number of reasons. This has the effect of curtailing small business growth, and private enterprise. Fortunately, banks are not the be all and end all when it comes to financing of SMEs. 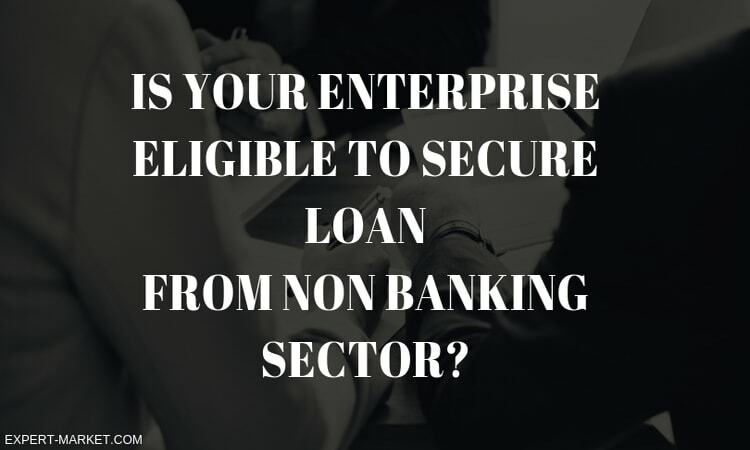 There are many other options available, notable among them, small business loans from non-bank lenders. SME financing in Australia has gained ground in recent years, thanks in part to bank refusals. As the global financiers, banks may be shooting themselves in the proverbial foot by rejecting so many SME loan requests. The rise of the FinTech industry in the land down under and elsewhere has provided SMEs with many viable alternatives. Various small business loan providers have made a big name for themselves in Australia. These include Capify, Prospa, and Get Capital. Each of these small business lenders has the trust and respect of clients across the country. For example, Capify has been operational since 2002 and provides funding in the region of $5,000 – $400,000 to SMEs. It is also one of the most highly respected non-bank lenders when it comes to documentation required, and minimum requirements for new SMEs. For example, a minimum monthly turnover of $10,000 is required, and businesses must be operational for at least 6 months. Prospa is another company which has gained a foothold in the lucrative Australian SME loans market. It was established in 2011, and awards business loans in the region of $5,000 – $250,000. More importantly, this loan provider also caters to the bad credit business market. Another leading provider of non-bank loans is Get Capital. 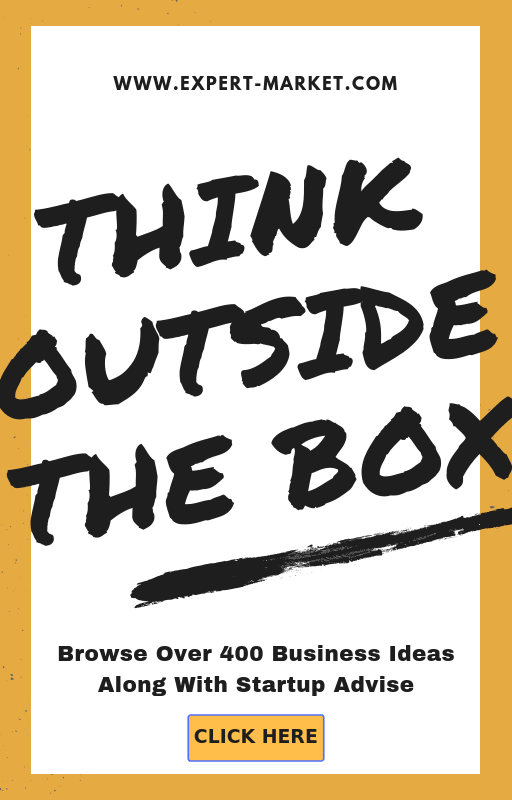 This company awards funding in the region of $5,000 – $300,000, with no security required. SMEs can enjoy cash advances, credit lines, and loans for vehicles, machinery, and equipment. What Factors Determine Eligibility for Non-Bank Loans? The quality of a non-bank lender’s services is dependent upon several criteria being met. For example, does an SME meet the minimum operation requirements (for example 6 months)? Does the SME generate the required monthly turnover? Are the loans secured or unsecured? These are important questions to consider. The interest rates provided through non-bank lenders are typically higher than the interest rates charged by banks. That’s the perk offered to non-bank lenders for easing up on loan application requirements and fast-tracking many applicants. 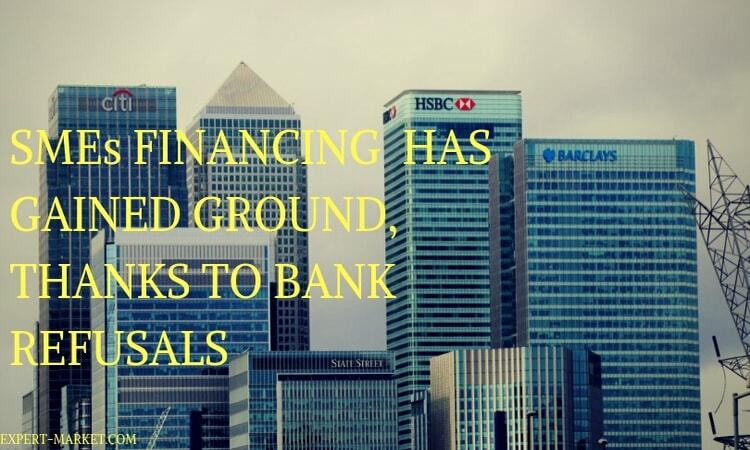 SMEs in need of urgent financing will always do better with a non-bank lender. The application process, verification process, and approvals are always quicker with non-bank lenders. Urgency is typically associated with a need for capital financing, or vehicle/equipment financing. Any business that fails to secure loans from banks will naturally turn to the non-bank sector for financing. Given that the paperwork for bank loans is so extensive and the requirements are so exhaustive, non-bank lenders are naturally picking up the slack and driving home economic growth.